Cabot Primary School aims to develop independent life long learners with high self esteem, who will succeed. Using the 2014 National Curriculum, we offer a broad and balanced curriculum to support the development of children’s knowledge and skills in order to develop them as a whole child. Our curriculum develops children’s academic, personal, social, emotional and physical needs. As part of our curriculum at Cabot we aim to provide a range of enrichment opportunities to deepen children’s understanding and give them the opportunity to apply their knowledge and skills in a range of subjects. 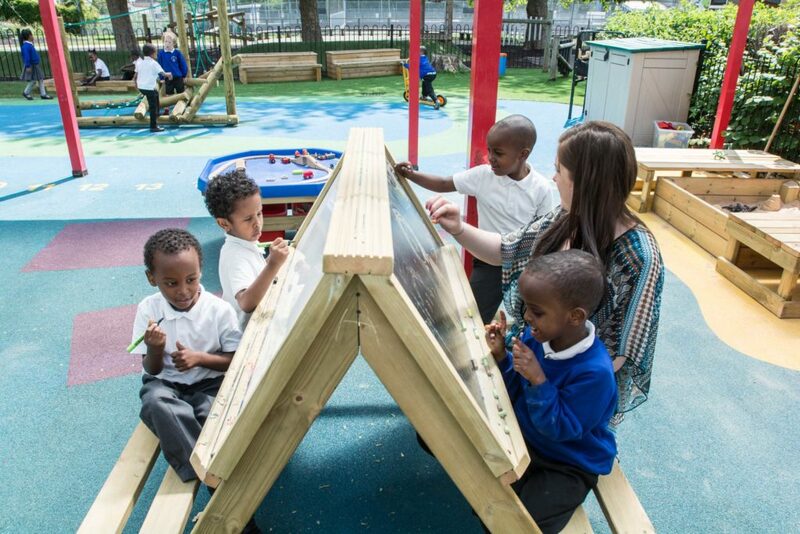 We have specialist rooms for different areas of the curriculum to enhance the children’s enrichment opportunities. These include a dance studio, a music room, a library, an Art studio, and a cookery room. View the gallery below for images of our children benefiting from these resources. In this section you will find more information on all curricular subjects, and please visit our class blogs to view enrichment activities taking place across the school. Cycle A Year 1 and Year 2. Cycle B Year 1 and Year 2.